Do you love dogs? Would you like to learn from the best canine trainers in the world? If so, Master Dog Training is the place for you! 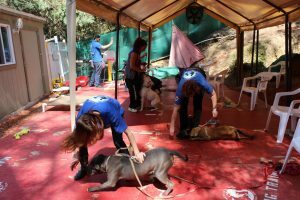 Our goal is to assist all dogs to reach their maximum working potential. Get hands on experience working with dogs of all breeds and temperaments. Our professional trainers will guide you to perfecting your training technique. 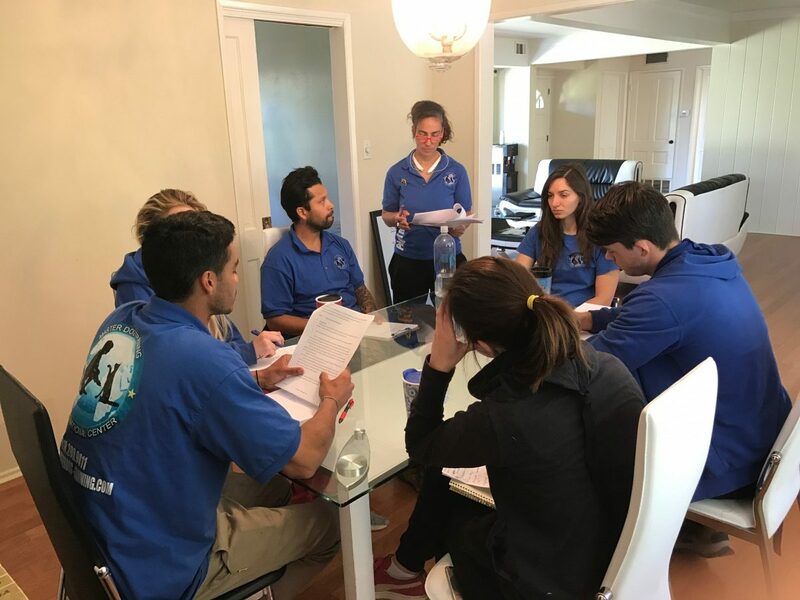 We offer theoretical education through our internationally recognized online course as well as practical experience at our southern California locations. We accept major Debit and Credit cards and PayPal Payments! We offer 7 Dog Trainer courses. Each course includes studying dog training theory (6 sections and 6 tests) at our online school or in person. This course is great for beginners, who want to practice at home. It includes 6 sections and 6 tests. After completion all tests you will receive a certificate from our International Dog Training Center! The Dog Trainer Online Course materials are supplemented by a dog training videos (more then 4 hours of video training: theory + practical methods of dog training). We will set up a dog training lessons for you at one of our locations or at our partner locations. We have affiliate schools all around United States. After completion all tests you will receive a certificate from our International Dog Training Center! After completing our online school passing all the tests, we will set up a dog training lessons for you at one of our locations or at our partner locations. We have affiliate schools all around United States. Access to the online school and video materials. Obedience Training (on and off leash). Service dog training for deaf people. Service dog training for blind people (guide dogs). Service dog training for people with different disabilities such as autism, cerebral palsy, and down syndrome. This course is great for students who does not want to take our online course and prefer training in person only. The instructor will go over dog training theory in details and you will take all test in person as well. 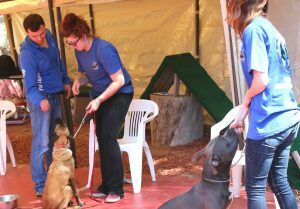 Also, this course has 22 hours of practical lessons where you will sharpen your dog training skills. Online Course Refund Policy: All online courses are non-refundable and non-transferable. Practice Course Refund Policy: After the payment is made and the start date is set, there is no refund on any course. However, you can transfer the amount to another course. Please be aware that if you cannot attend the course and fail to give proper notification prior to your course date you will forfeit your entire course fee. All requests for refunds must be made in writing.